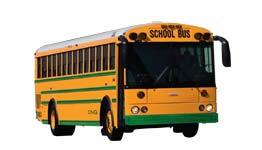 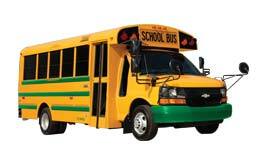 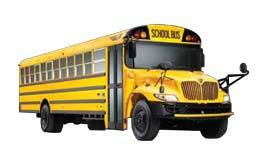 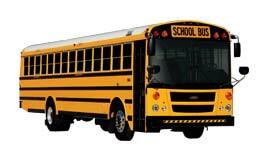 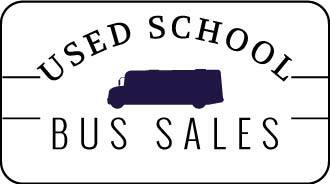 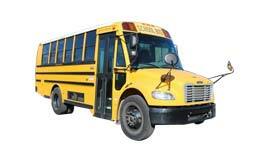 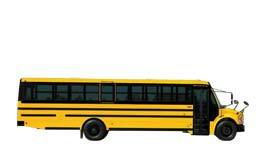 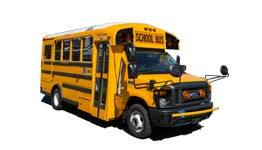 We buy all makes and models of buses. 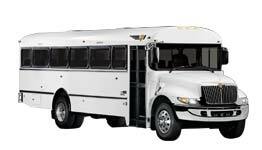 Click "GET QUOTE" below to get an offer on yours! 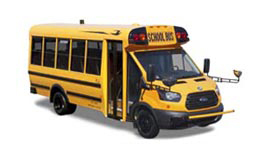 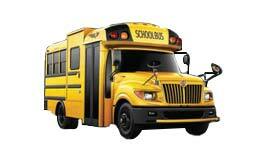 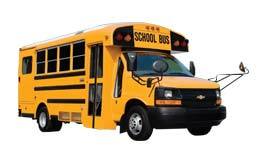 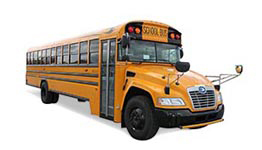 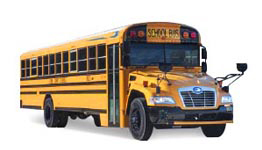 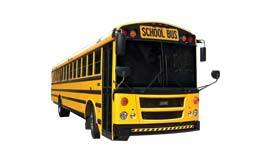 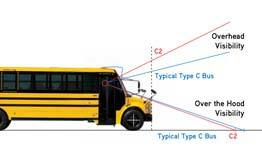 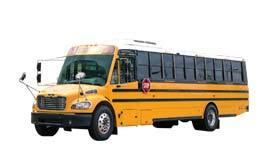 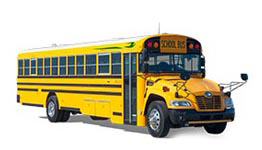 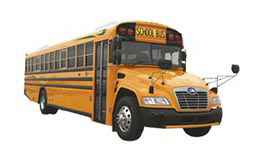 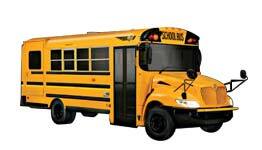 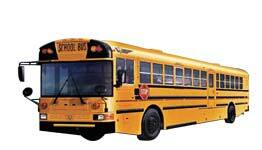 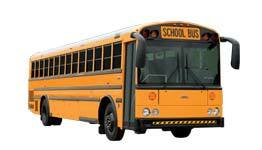 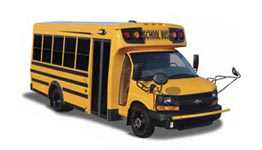 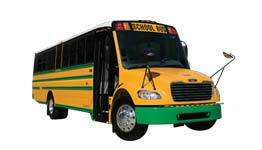 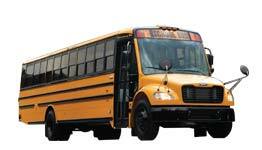 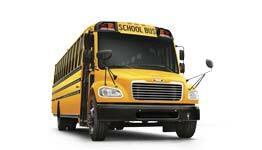 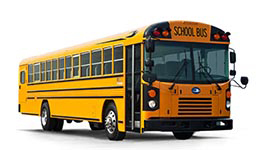 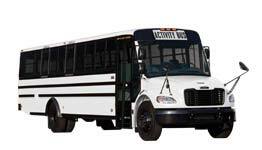 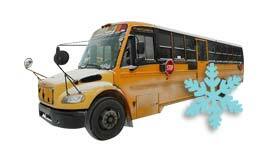 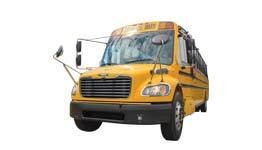 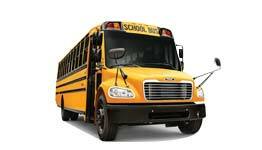 Whether you need a new school bus, school activity bus, daycare, church bus or any other public or private transportation need, National Bus Sales can provide you with the right equipment. 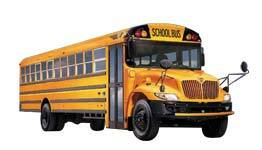 We provide the highest quality new or used school buses and mini buses from Blue Bird, International, Thomas, Titan and Trans Tech. 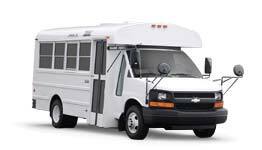 Each of these manufacturers create affordable transportation solutions, high quality and value while maximizing safety and comfort. 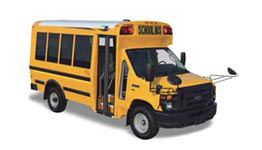 Call 1.800.475.1439 or email us to find the right equipment for your organization.